MEES is excited to welcome Michael Dietze, Associate Professor in the Earth & Environment Department at Boston University. Professor Dietze will address ecological forecasting and its application to citizen science. Biography: Michael Dietze leads the Ecological Forecasting Laboratory, the mission of which is to better understand and predict ecological systems. 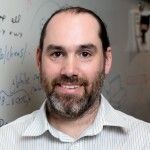 He is interested in the ways that iterative forecasts can improve and accelerate basic environmental science, while at the same time making that science more directly relevant to society. Much of the current work in the lab is organized under two broad umbrellas, the Near-term Ecological Forecasting Initiative (NEFI) and the PEcAn (Predictive Ecosystem Analyzer) project. NEFI is focused on addressing overarching questions about ecological predictability, while developing forecasts for a wide range of ecological processes and advancing statistical and informatic tools for ecological forecasting. PEcAn is focused more specifically on the terrestrial carbon cycle, improving our capacity for carbon monitoring, reporting, verification, forecasting, data assimilation, and multi-model benchmarking and calibration within the land component of Earth System models. Registration is closed. At-the-door registration is NOT available. Contact MEES with any questions. Registration fee includes your annual MEES membership, conference attendance, a light breakfast, and lunch. Applies to high school, undergraduate and graduate students. Scholarships are available each year on a first-come, first-served basis to any who apply. There are 40 scholarship registrations available at $35 each. Please contact the Conference Registrar with subject line “Scholarship Registration” and include your name, organization, and title to sign up for a scholarship. REFUND POLICY: Please note that cancellations must be received by 5:00 p.m. on Wednesday, February 27 to receive a full refund. Any cancellations received after February 27 will receive a refund of their registration fee less a $25 cancellation fee. This applies to all registration types. No-shows are not eligible for a refund. Please email events@massmees.org with questions or cancellations. If the conference is cancelled for any reason, MEES is unable to provide a refund to the registered attendees. 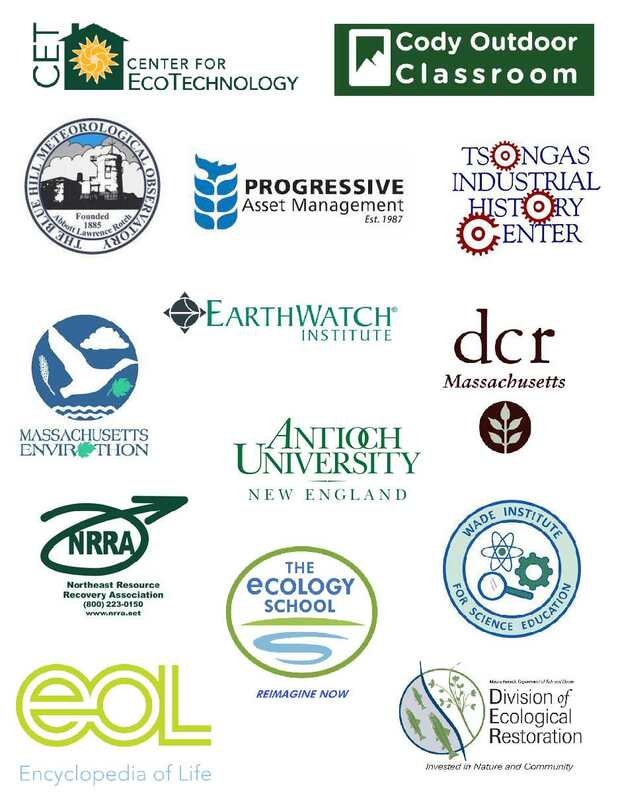 Exhibitors at the MEES Conference gain access to 200 Massachusetts environmental educational professionals all eager to learn something new and meet someone new. Browse our Exhibitor logos below to find out who you will meet at the 2019 Conference! Each year MEES provides 40 reduced-rate conference registrations to help provide access to the conference for all those excited and inspired by environmental education. This program has been incredibly successful over the years and the financial contributions of our Scholarship Supporters is essential to the its continuation. Funds donated to MEES under the Scholarship Supporter program are tax deductible and are used exclusively in support of our scholarship program. To become a Scholarship Supporter please email Ann Gisinger, MEES Board President. Thank you to our Scholarship Supporters!